2019 marks 100 years of Bentley and, in celebration, they have teased us with a Special Edition as a gift to themselves (and us). Bentley has released a teaser image of what seems to be their Continental GT, adorning a deep green hue and with its mesh grill painted, which we suspect is to acknowledge the racing heritage of the racing ‘Blower’ Bentleys of the late 1920s. Rumour has it that the Geneva motor show in March is where Bentley will announce the vehicle, including whether it is, in fact, going to be a limited edition Continental GT. Which would make sense either as a swansong to their biggest selling vehicle ever as it's replacement has entered series production – or as a limited edition first release of the new model. 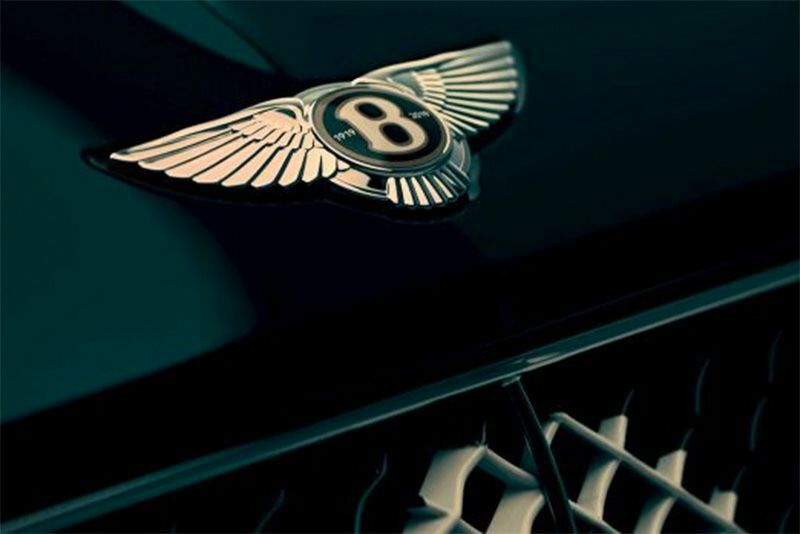 Bentley will remain tight-lipped regarding details until Geneva, apparently, but expect the new car to have numerous interior updates, like veneered inlays and bespoke leather surfaces, to take luxury travel to the Bentley extreme. Who knows? it might even get a bit more performance too. It seems like Bentley will have a busy stand at the Geneva Motor Show as there's talk of a high-performance Bentayga Speed model making an appearance, not to mention the highly anticipated, all-new Flying Spur rumoured for later this year too. If this is the start of Bentley's 100th year, and considering the company going from strength to strength as its lineup of vehicles captures their respective markets, the next Century looks like it'll be a great one.